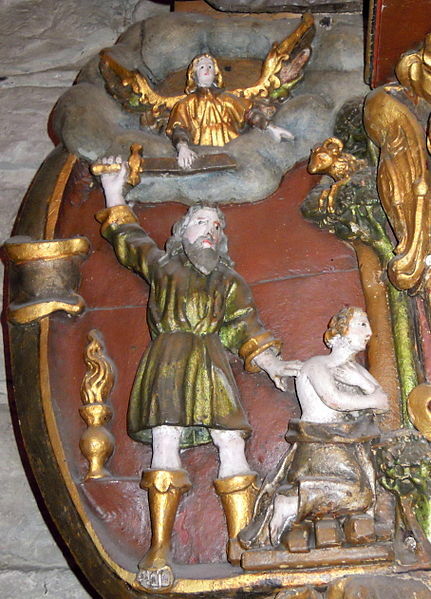 Abraham about to sacrifice his son Isaac, by Anders Lauritzen Smith in Stavanger Cathedral, Norway. Photo: Arnstein Ronning. Thank you for submitting a sample chapter and a synopsis of your first book: The Bible. 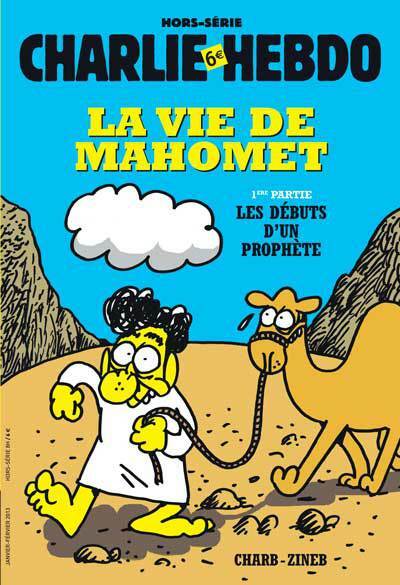 While we at Sesostris and Sons Publishers think the story has potential, on this occasion we’ll pass on it. Our readers generally felt that the sample chapter – “Genesis” or “Bereshit” – lacked narrative balance and would almost certainly benefit from a second draft. The major points to look out for if you should consider rewriting include the following. First, cut out the genealogies. They contributed nothing substantial to the story. We understand you are trying to establish a link between Adam and his offspring with the various peoples and kingdoms of the Bronze Age Levant; regrettably, your evidence for this is unconvincing. Either beef up these sections or delete them entirely. Third, there is some confusion about the issue of ethics in the chapter, and how it confounds the willing suspension of disbelief which is so vital in a good fantasy. In many places your role as background deity seems to undersell your authority as an agent of morality. Your instruction to Abraham to murder his own son Isaac is a case in point: it is difficult to engage the reader’s sympathy with the preeminent hero figure of “Genesis” if he comes across as an insufferably sycophantic child murderer. Fourth, your attempt at world building is slapdash at best: are you aware you have two versions of Creation in the chapter’s first section, and two versions of Noah’s flood? Some careful editing on your part would have avoided much confusion. As well, our readers were impressed with some elements that could be developed further. For example, the Nephilim; giants are always popular with the book-buying public and would make a great selling point, especially since you hint they have sexual relations with humans. More titillation would go a long way to making “Genesis” more accessible. Finally, “Genesis” reads as if it had been ghost-written by some barely literate shepherd in Hebron. Might I suggest consulting other contemporary works such as The Epic of Gilgamesh and The Vedas to get some idea of the standard expected these days by the reading public? If you do rewrite “Genesis”, we at Sesostris and Sons Publishers would be happy to take a second look at it.